Craig Levein insists if Hearts show the same diligence and resilience as they did against Celtic and they will be rewarded over the coming weeks. 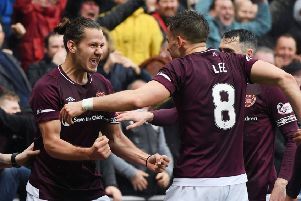 Reeling from a last-minute 2-1 home defeat against the Premiership leaders, the Hearts manager praised his players’ tireless effort with ten men. Jamie Brandon’s first-half red card left the hosts with a numerical disadvantage at 1-0 down. They equalised through Oliver Bozanic’s penalty before Odsonne Edouard produced a winner in the second minute of stoppage time. Hearts showed determined qualities to keep Celtic at bay under pressure in the second half. Levein is keen to harness that attitude with a Scottish Cup quarter-final against Partick Thistle looming on Monday. “It can be a cruel game at times,” he said. “To lose it when I felt we had coped with just about everything Celtic threw at us was difficult to take. Give some credit to Celtic, kept going right to the end and managed to nick the win. “I think we dug deep for the whole match, started well, had the better opportunities and had Celtic pinned back. I was happy with the way things were going until we fell behind and then the sending-off. “At moments like this, we try to take the positives and take confidence into the next run of fixtures. I told the players after the game that, if we do all the things we did here on a weekly basis, we will get our rewards. Hearts must wait to learn the extent of striker Steven Naismith’s knee problem, which led to him being replaced by Bozanic at half-time. 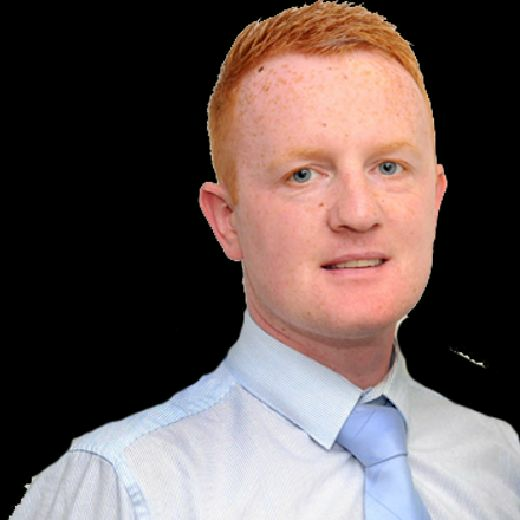 “Naisy’s knee was irritating him and he wasn’t feeling free to run properly. I didn’t want to take any risks,” admitted Levein. Returning Celtic manager Neil Lennon savoured victory at Tynecastle Park just hours after replacing the departed Brendan Rodgers. “I’m ecstatic,” he said. “Tynecastle is a difficult place. We should have made more of the game but we shot ourselves in the foot and gave Hearts something to hold on to with the penalty. “We kept going, we put a quality ball in for the goal which we didn’t do enough. But I can’t knock the players and I can’t thank them enough. It’s a brilliant win and psychologically huge.